There can be no better experience that attending these amazing festivals of Shirdi! Shirdi is one of the biggest pilgrim centres of India and is visited by millions of tourists every year. It is known for its association with the great saint Sai Baba who was considered the messenger of God and one of the greatest spiritual leaders in history. His efforts brought the Hindu and Muslim communities together and have ensured that they live in harmony in Shirdi till date! Cases of people walking all the way from Mumbai to Shirdi are pretty common right since the days when Maharashtra was not even formed. This kind of devotion is unparalleled all across India. 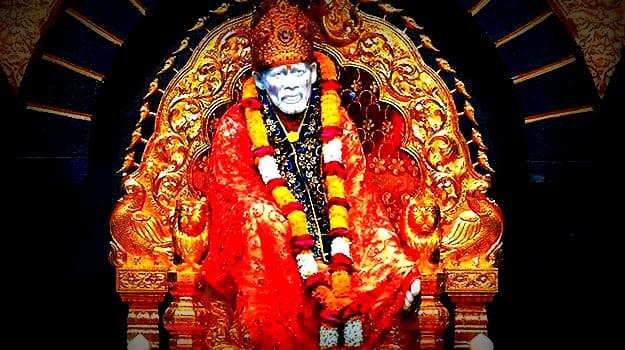 ALSO SEE 8 unbelievable facts about Shirdi that you probably didnt know! There are three main festivals in Shirdi during which it comes to life. And these are the three times of the year you should visit this amazing destination which stands testimony to the devotion and affection Sai Baba garnered. Marked by several traditional rituals between the mosque and the chavadi, Ramnavami is celebrated in Shirdi with great pomp. A procession with Sai Baba’s picture is carried out around the village and the wheat sack kept at prasadalya is replaced. Also, flags at Dwarkamai masjid are changed. Guru Purnima is the celebration held on full moon day and is the only festival Sai Baba endorsed. On this day, you can see several devotees visiting Shirdi to pay their respects to Sai Baba and offers prayers at the temple. A Vyasa puja is also held on this day in honor of Ved Vyasa, author of the epic Mahabharata. Vijaydashmi is considered as an extremely auspicious day with great religious significance for Sai Baba devotees. It is the day when he left his mortal body and took off on a journey to heaven. On this day, a ritual named “brahman bhojan” is performed in which several sadhus are fed and a donation is made to the gurus. DO SEE Shani Shingnapur: why this village near Shirdi is so unique! 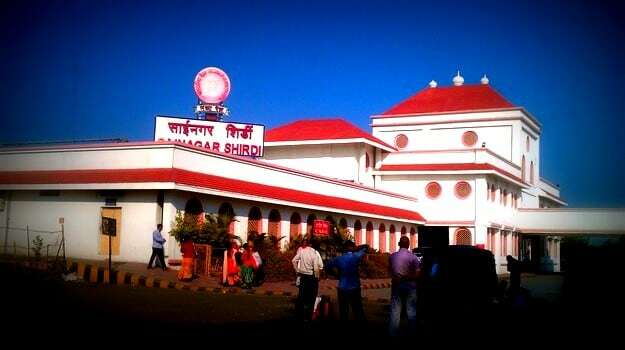 Taking a pilgrimage to Shirdi? These are the 10 things you absolutely need to know!